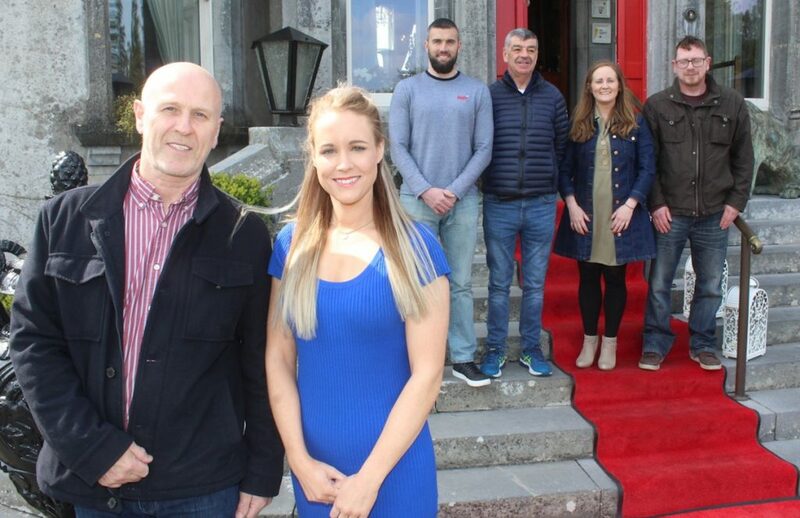 A KERRY-BASED film crew led by award winning director Malcolm Willis from Killarney embarked on a journey to Kilimanjaro, Tanzania last Saturday, to capture the story of Tir na nÓg orphanage which was set up by Tralee woman Louise Quill in 2007. Malcolm Willis contacted Louise back in August 2018 and expressed his desire to show case the fantastic work being done by the Tir na nOg Organisation over the last twelve years. He felt that the story of Tir na nOg was one that needed to be told so Malcolm became very invested in the project and has worked tirelessly over the last 8 months to secure filming permits and drone licenses to allow him to carry out his filming in Tanzania. His aim over the next two weeks is to shoot a documentary that will not only tell this amazing story but create a quality piece with the hope of it being aired on television. Tir na nOg now consists of a kindergarten, a primary school with 200 children in attendance, a farm to create sustainability and an orphanage that is home to almost 60 children. “We still only have one shower and one toilet for all these children. It’s truly heartbreaking to watch small children that have already suffered terrible traumas to be living in these conditions. We want to use the documentary to help attract companies/ investors that will come onboard and help sponsor our new orphanage centre which is estimated to cost in the region of €750,000 euro. At present we have a large NGO from London that has agreed to work with us and over see the entire building project, all we are missing is the funding,” said Louise. Brian Hurley, also a Tralee native is the producer for the project. He has already had great success with his documentary ‘Living with Lyme’ which was aired on RTE in November. Malcolm and Brian will be accompanied by Noel McElligott on camera and Alex O’Brien on sound. The film crew will be accompanied by Louise Quill, her husband Derek O’Connor, Deirdre Burke Maureen Murphy and Pat Costello who are all affiliated with Tir na nOg.